JACKSON, MO (KFVS) - Police are investigating a theft at Buchheit. They say some items were taken on Tuesday morning, March 26 at Buchheit in Jackson. 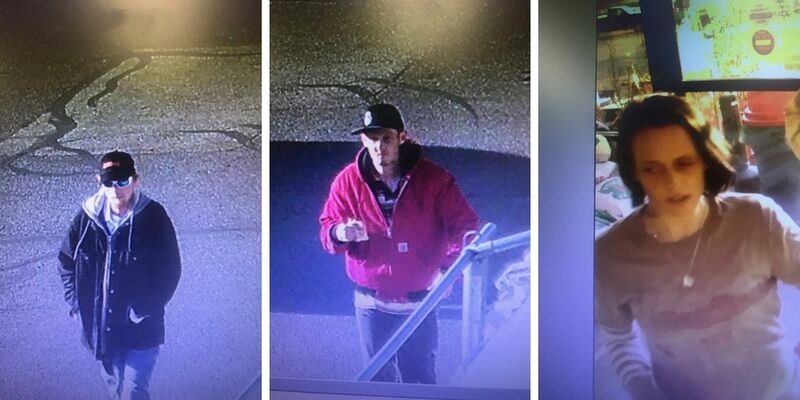 Officers asked the public for help identifying two men and a woman from surveillance images in connection to the theft. Later on Tuesday, police say they had identified them. Anyone with information about the incident is asked to contact Officer Dylan Peetz at dpeetz@jacksonpd.org or Cpl. Neil Reitenbach at nreitenbach@jacksonpd.org. You can also call 573-243-3151.